​Ten Oaks Ltd was originally founded in 1995 and initially operating under the manufacturing name of Croston Rustics Ltd. To begin with, we were supplying bird tables and dovecotes to the local trade. Quite rapidly, the animal housing side of the business began to develop and customers started asking for animal housing for much larger pets and farm animals/poultry. With the now much larger animal enclosures needing to be built, new premises were sought in the year 2000, and from there really started the commercial side of the business. A large number of orders started coming in for cattery pens and dog kennels and runs in the UK and overseas, and in the year 2008 the organisation changed its name to Ten Oaks Ltd. Currently we are producing hundreds of flat pack, and in-house assembled animal housing each year, being delivered around the world. Our unit production uses the latest machinery, and our fleet of vehicles are able to deliver your aviaries, cattery pens, and dog kennels and runs in the UK. 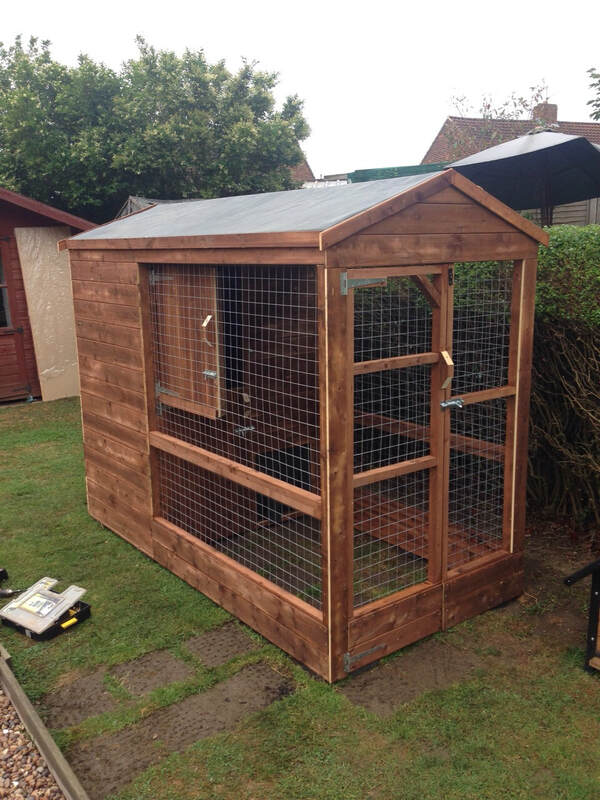 Ten Oaks Ltd prides itself on having the expertise to deal with all of your animal enclosures. With over 20 years’ experience, our founders along with over 10 permanent staff members are able to provide all the animal housing expertise in planning, design, manufacture and expertise. From bird aviaries and cattery pens, to dog kennels and runs, in the UK we are the most quality focused animal housing manufacturer in the market.